Hawaii / Pacific — JS International, Inc. The company’s Hawaii / Pacific Division is based in Kapolei, HI. We have a complete management and work force team with expertise in civil construction, mechanical/HVAC, low and high voltage electrical work, and earth moving. We have the structural construction capabilities for projects incorporating CAD FrameCad based structures, pre-engineered buildings (PEB), insulated concrete forms (ICF), concrete masonry unit (CMU), pre-det roof systems and concrete B-Hut manufacturing. 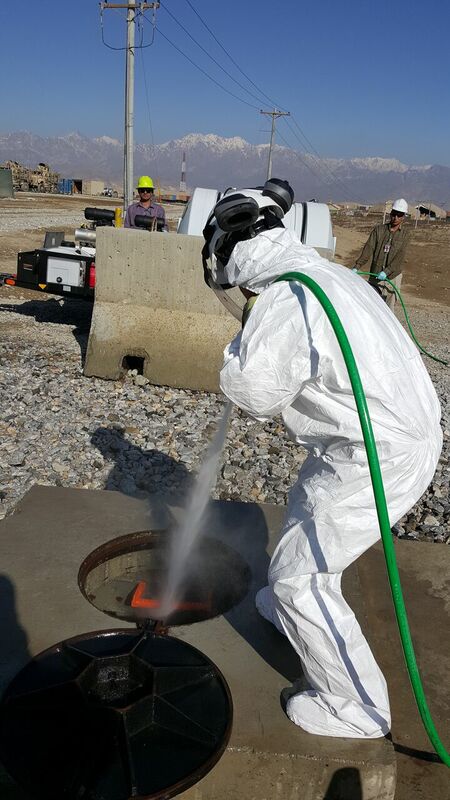 In addition, we have leadership and staff licensed and trained for environmental/hazmat clean up. We continuously are placing concrete in our civil projects – roads, vertical structures, and airport ramps/runways. So it was only natural to take the next logical step by obtaining several concrete batch and asphalt plants for our inventory. This enhanced our services for concrete on government installations as well as commercial venues.